Rachel Forde is to step down as UK chief executive of Spark Foundry after 20 years at parent company Publicis Groupe. Forde has run Spark Foundry, which was previously known as Mediavest, since November 2016. She said she felt it was the right time to leave after the agency rebranded as Spark Foundry globally in July 2017 and she wanted a fresh challenge. "I will definitely stay in media," Forde said. She previously worked at Zenith Optimedia and later became managing director of P&G United in 2012, when she brought together planning from Zenith and Mediavest and buying and digital from Starcom in a pioneering specialist division for Procter & Gamble, Publicis Groupe’s biggest media client in the UK. She took charge of Mediavest after Starcom Mediavest Group was split in spring 2016 as part of a restructuring and was appointed chief executive in November 2016. Forde is just the latest in a string of high-profile of leaders of UK media agencies to have stepped down in the last six months amid pressure on agency margins and transparency and FMCGs cutting media spend. John Antoniades, Spark Foundry’s managing director, global business, will take on responsibility for the UK agency on an interim basis. Nigel Waring, UK managing director of Spark Foundry, will continue in his role. Forde said: "This was not an easy decision to make and I will miss all the incredible people I have worked with over the years, none more so than the Spark Foundry team who I am confident will go on to greater heights with John and Nigel at the helm." 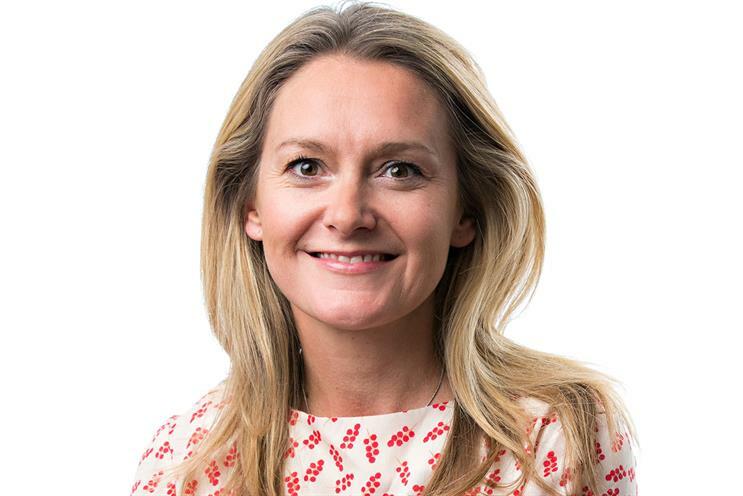 Sue Frogley, UK chief executive of Publicis Media, the parent company of all Publicis Groupe’s media agencies, said Forde "will be missed enormously as will her energy and passion". Spark Foundry has styled itself as an agency with "a start-up spirit with a powerhouse soul". Clients include Royal London and Travellodge. Industry observers say Spark Foundry has had momentum in the United States but has struggled to gain traction in some other markets, including Europe. In an interview with Campaign last year, Steve King, the global chief executive of Publicis Media, dismissed suggestions that the group might not need all its media agencies, which include Zenith, Starcom, Blue 449, Performics and Spark Foundry, saying "there’s definitely room" for all of them.